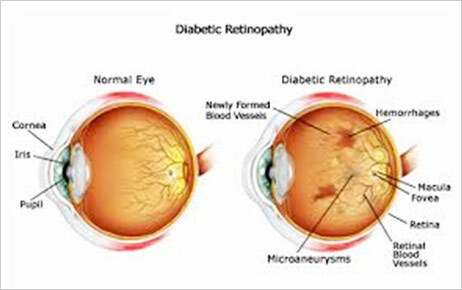 I Have Diabetic Retinopathy Since 8-9 Years. My Left Eye Was Very Week, But After Joining Vision Yoga, I Can Read Properly With My Left Eye. I Learn That This Is The Best Solution For Eye As It Does Not Involve Using Any Drops Or Medicines. I Was Diagnosed By A Eye Surgeon In Pune For Diabetic Retinopathy And Was Told To Take A Injection In The Eye And Take Laser For Both Eyes. I Had Heard Of Vision Yoga And Dr. Agarwal And The Best Step I Have Taken I Feel Was To Come To Vision Yoga. In 25 Days. I Have Been Doing The Exercise And Today On Check Up I See A Marked Improvement. Also I Came To Know Here That Laser Dangers The Eyes And The Injection Can Also Harm. Good Team Here. Thanks.